John Frankenheimer directs Rock Hudson as a “second”: that is, the newly plastic-surgery altered “reboot” of, in this instance, a listless banker named Arthur Hamilton. Such procedures are carried out by a secret organization known only as “The Company,” with the promise of giving an individual a chance at making a fresh start at life… but at what cost? 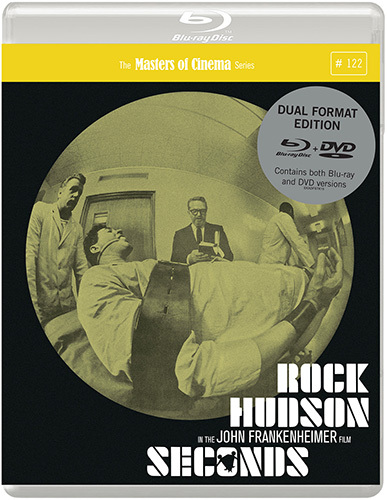 Master lighting cameraman James Wong Howe provides the paranoiac atmosphere to the skewed reality of what came to be widely considered one of Frankenheimer’s very best films. 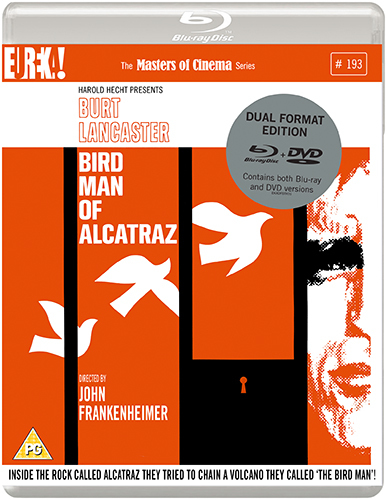 The Masters of Cinema Series is proud to present Seconds on Blu-ray and DVD in the UK for the first time.